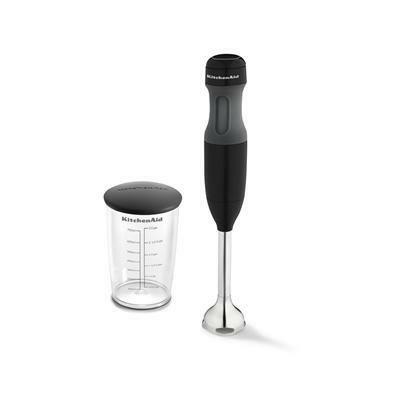 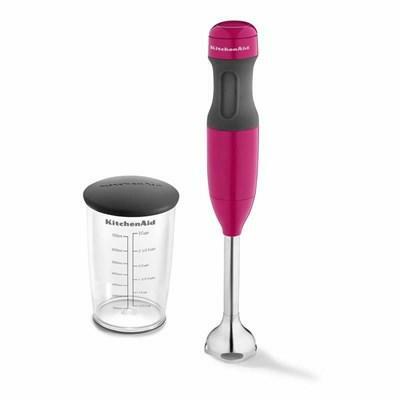 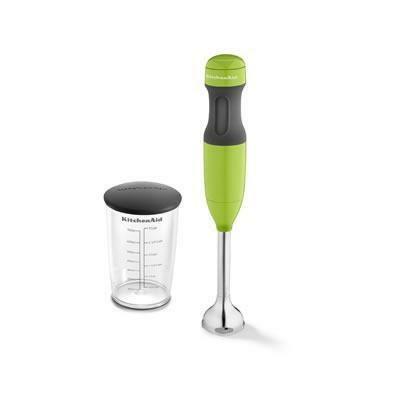 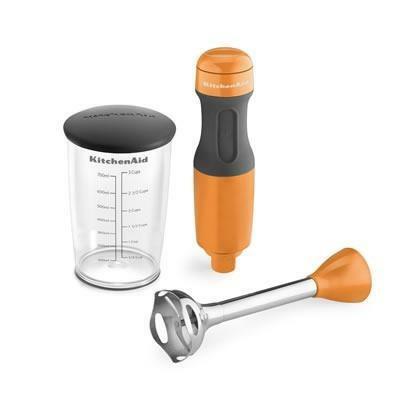 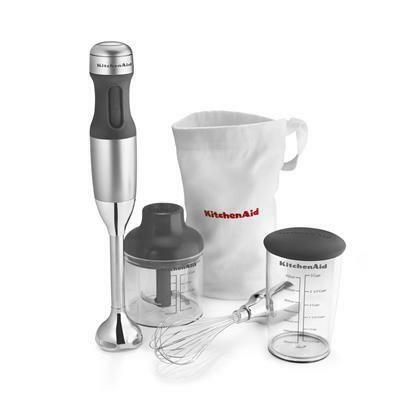 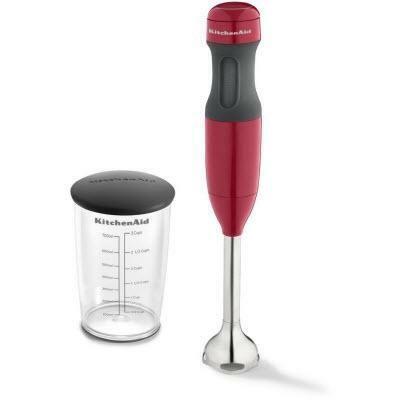 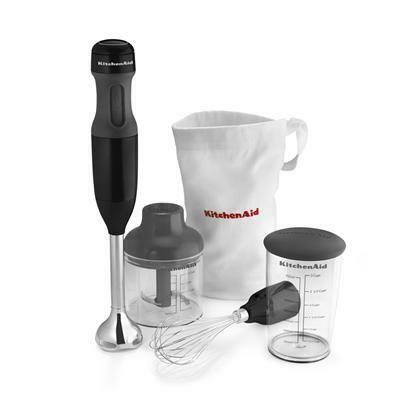 The KitchenAid® 2-speed hand blender lets you blend, puree, and crush with ease. 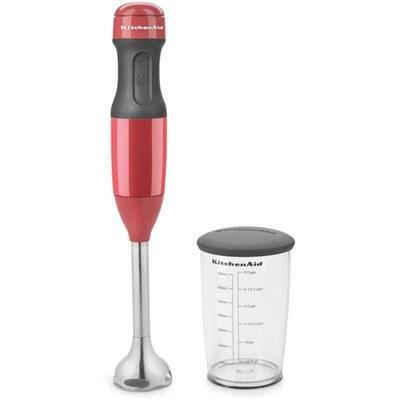 Two speeds provide control for food, such as smoothies, soups, or baby food. 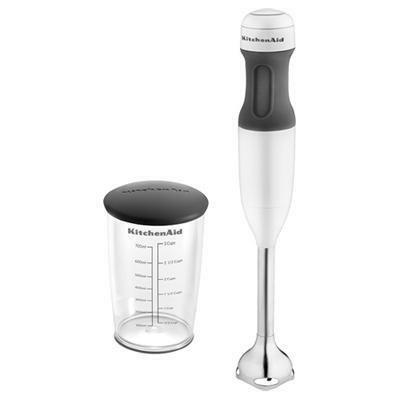 The blending arm twists off for quick and easy cleanup.